Wine glasses are a must-have for any wine lover in your life — so why not gift them this holiday season? There’s no denying the fact that we all prefer a certain type of glass to sip our fine wines out of. For some, it’s the glass that makes all the difference! 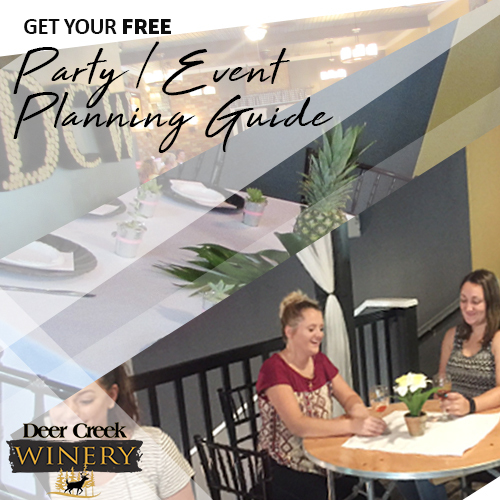 With so many different types of wine glasses on the market, there’s bound to be one out there that will suit each of the people in your life. Here are six different must-have wine glasses that you’ll want to get your hands on this Christmas! 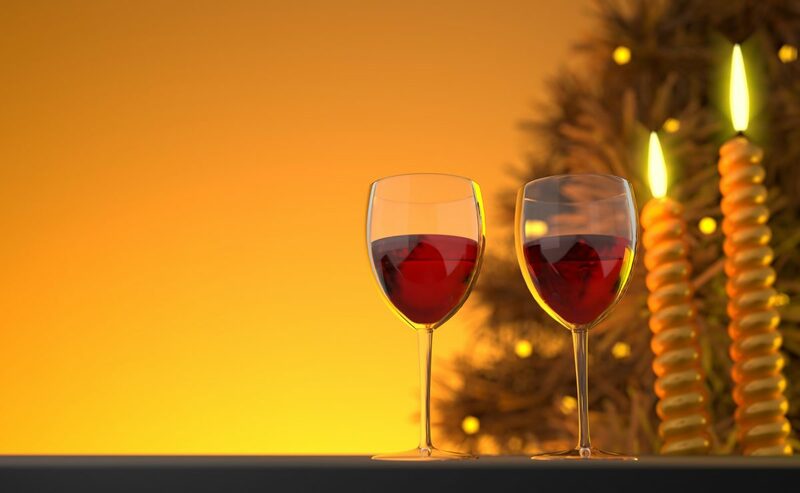 During the holiday season, you can find seasonal wine glasses just about anywhere. Whether you want to gift a more traditional red and green design or a classy gold and silver pattern — these will be sure to brighten their holiday spirit. This is probably one of the most popular types of wine glasses out there! 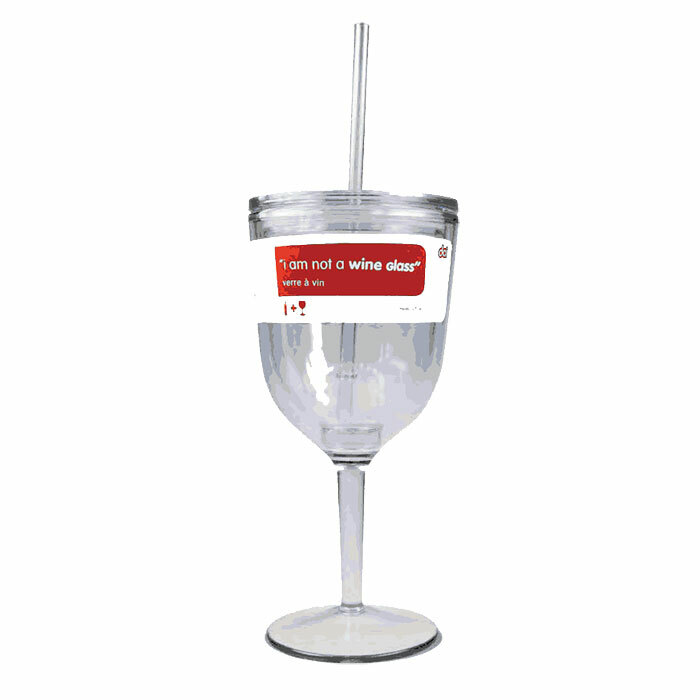 Wine glasses with quotes or funny jokes can easily bring a smile to the person you’re gifting it to. Wine glasses with quotes serve as a unique and generous gift with a significant meaning. With over 100’s of wine glasses with sayings on them, you’re bound to find one that will be the perfect fit. 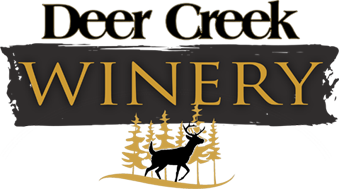 Personalized wine glasses can be engraved for any occasion or individual! This is the perfect gift for any wine-lover in your life because it is unique and specifically designed for them. These are also super easy to order through etsy, amazon, shutterfly and more! 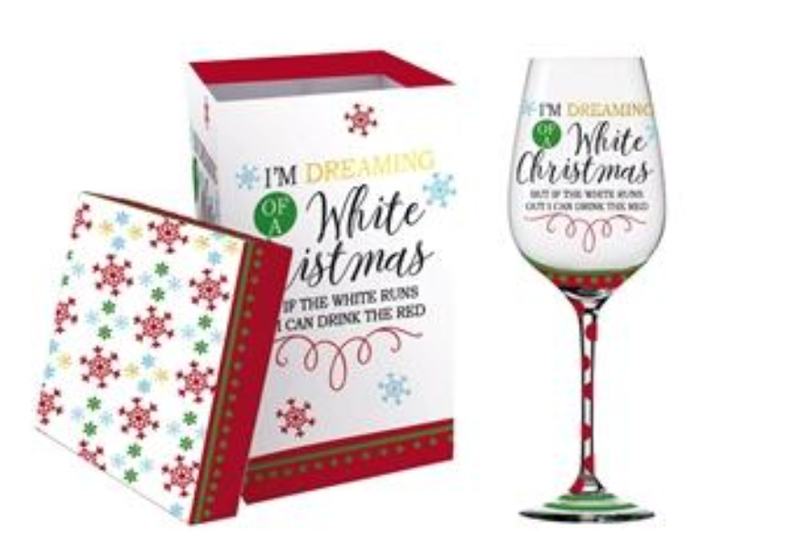 Every Christmas season there are always new and trendy wine glasses hitting the market! Silicone wine glasses are a hit this year especially. With silicone, you don’t have to worry about breaking a wine glass ever again and they’re also super easy to clean. Another addition this year is incorporating cork on the bottom of wine glasses. 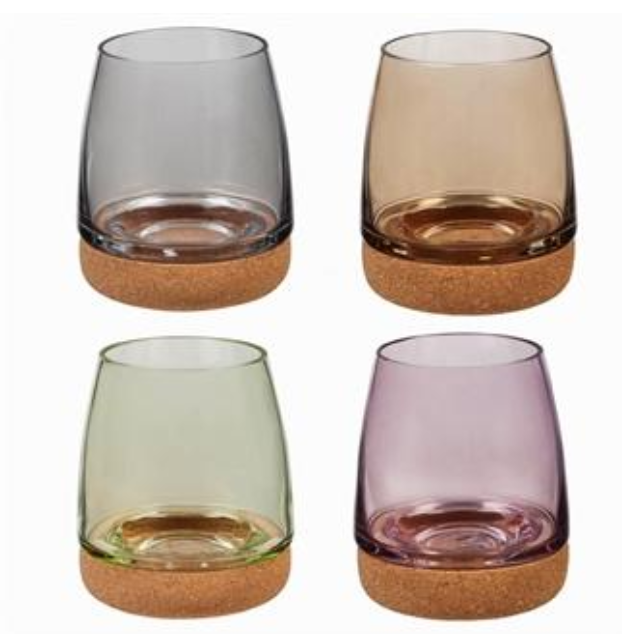 This adds a unique, fun touch to any stemless wine glass! A practical gift idea for those on-the-go! Travel wine glasses come in an assortment of styles, colors, and designs. And another great feature — you won’t ever have to worry about spilling or breaking your glass! These glasses also come insulated as well, so your wine can stay the temperature you prefer. DIY wine glasses are super affordable and easy gifts to make! You can find wine glasses from the dollar store and buy paint pens at almost any craft store. Once you have both of these, you can draw any design on the wine glass to fit the person you’re gifting it to! Pinterest has tons of great guides to follow if you’re looking for a little extra inspo.